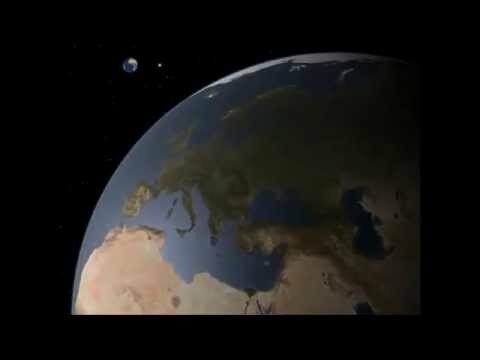 Did you know that your Awakening may have already taken place?! 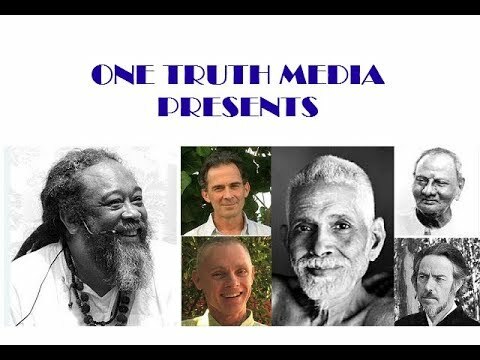 The fact is that there are countless beings out there that have actually realized their true nature, but because the mind (ego) seems to return now and then, they are still waiting for an awakening to happen. 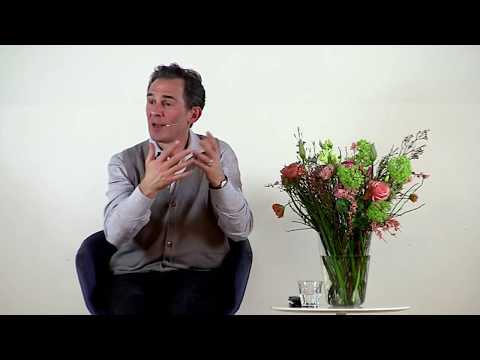 In this inspired 12 minute video, a man would like to know ‘who’ experiences the contraction of consciousness into a finite mind so Rupert uses a metaphor to explain how Consciousness is the only one that can experience anything at all. 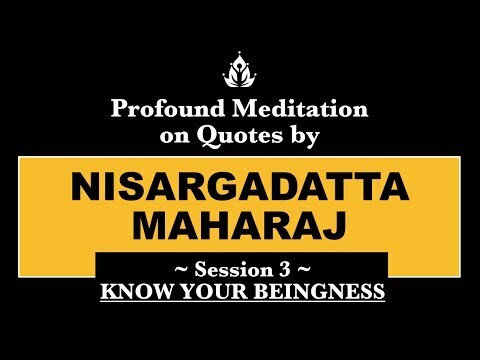 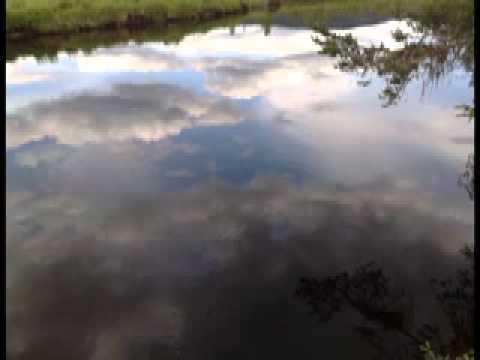 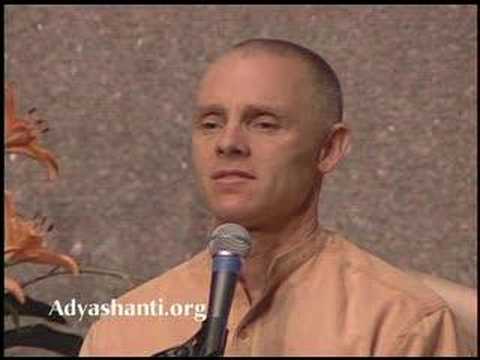 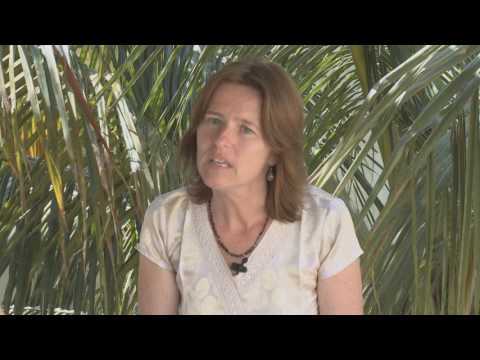 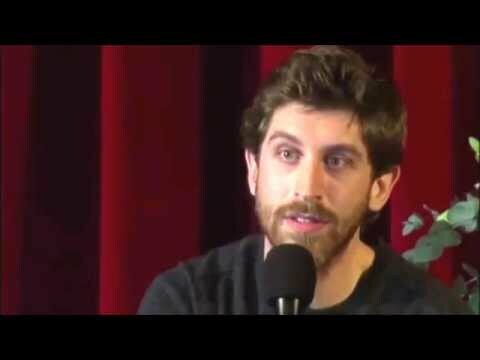 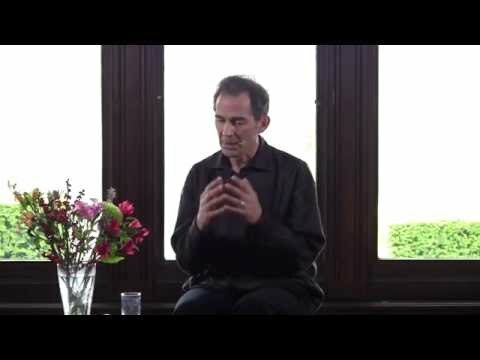 Most of the content of this video is focused on the nature of Awareness and that Awareness can not know itself as subject-object because it is never not known. 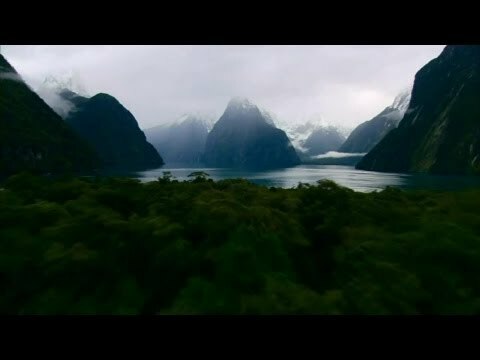 Please note that Rupert uses “knowing” and “awareness” interchangeably for the purposes of this video. 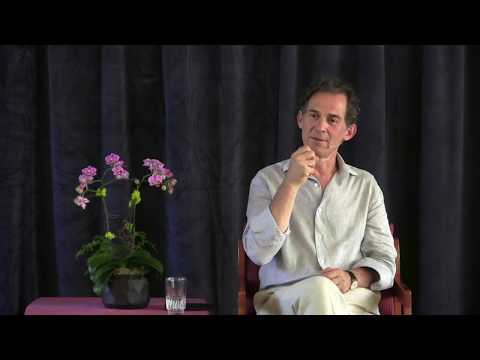 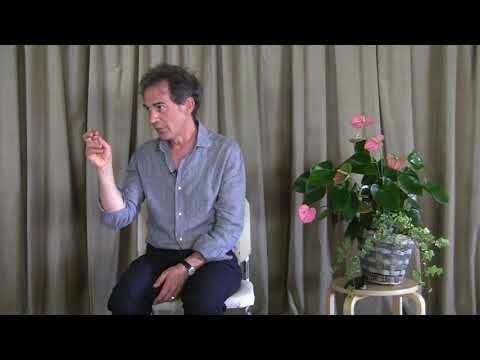 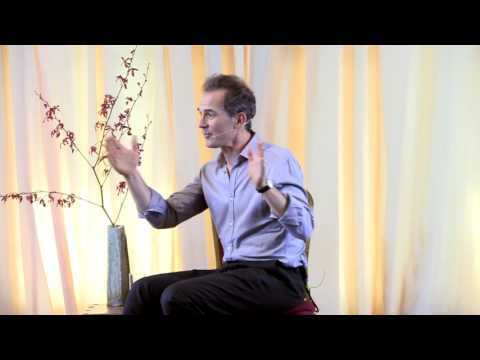 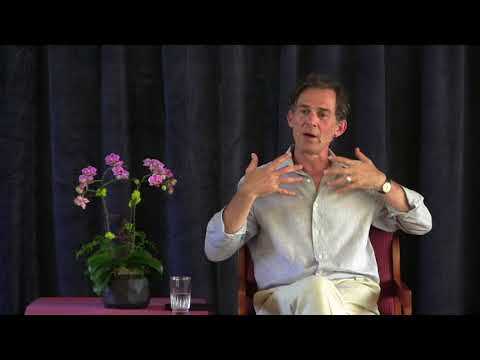 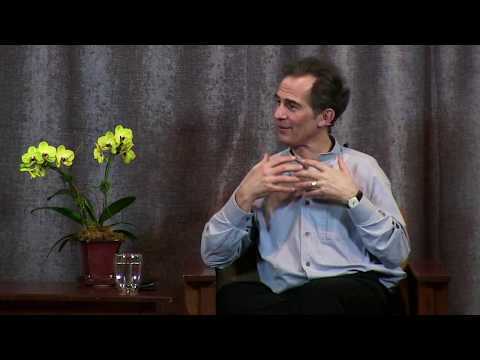 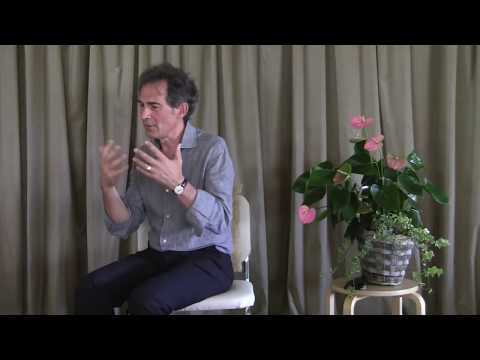 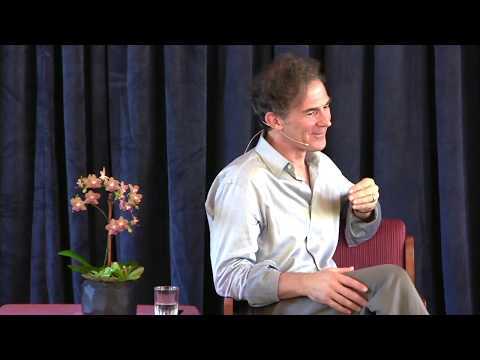 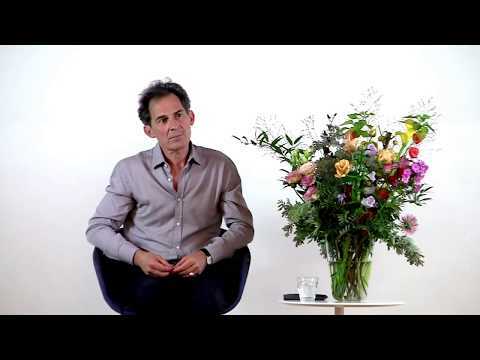 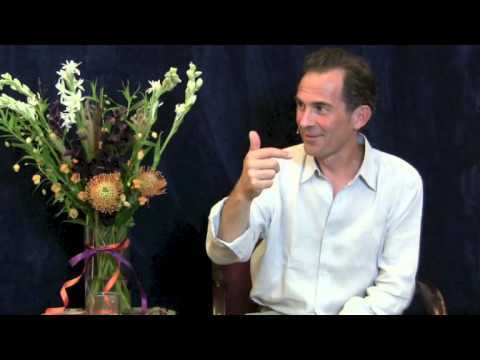 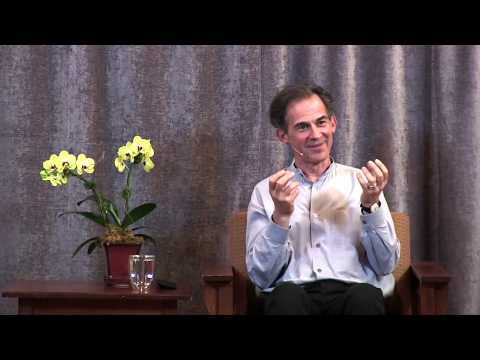 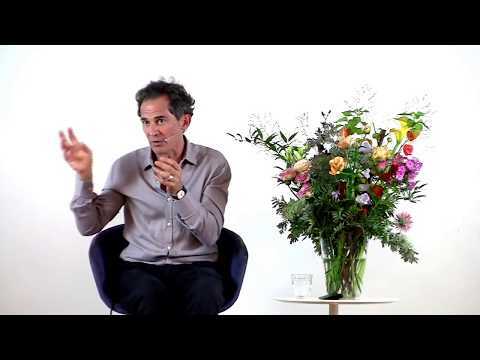 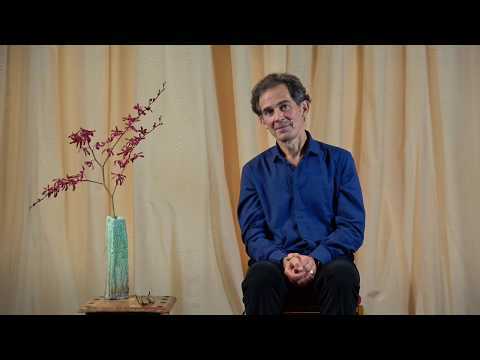 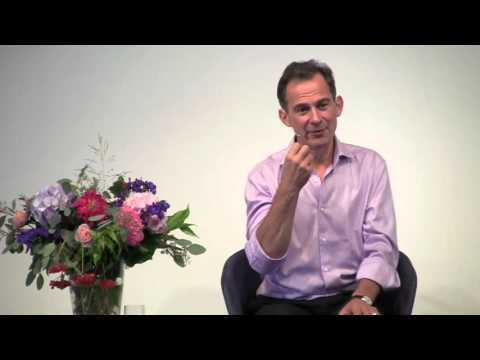 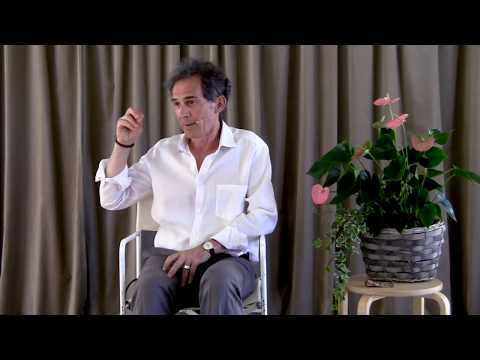 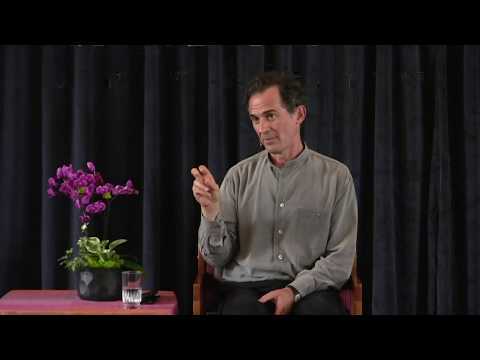 Rupert Spira Video: How Does the Illusion of Time Work?